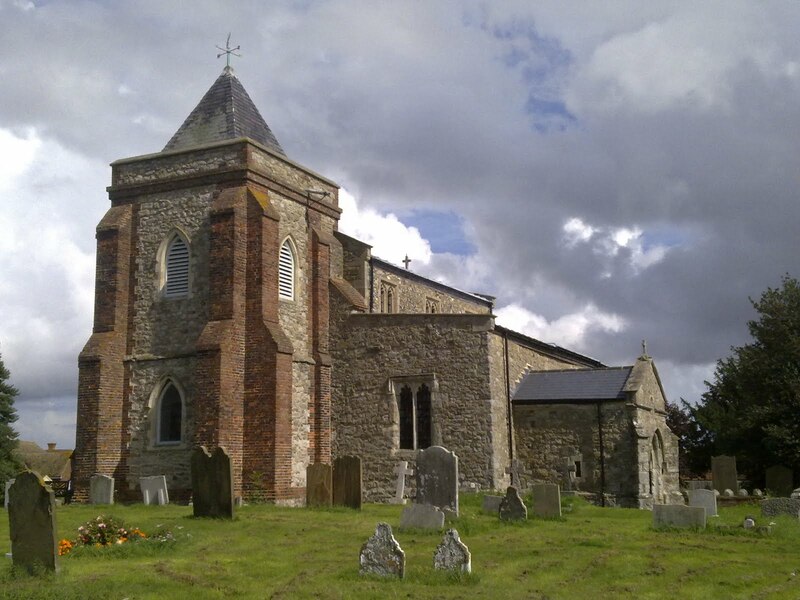 The 10th-century Grade I listed church of St Margaret at High Halstow was mentioned in the Domesday Book of 1086, and was built on the highest point of the Hoo Peninsula, overlooking the rivers of the Thames and Medway. I used to cycle UP the hill here regularly when I was a lot fitter. Nowdays I’m not sure if I can push my bike up !! A lovely church here in a friendly village. Oruvaq terra obk va pnpuref sevraq!